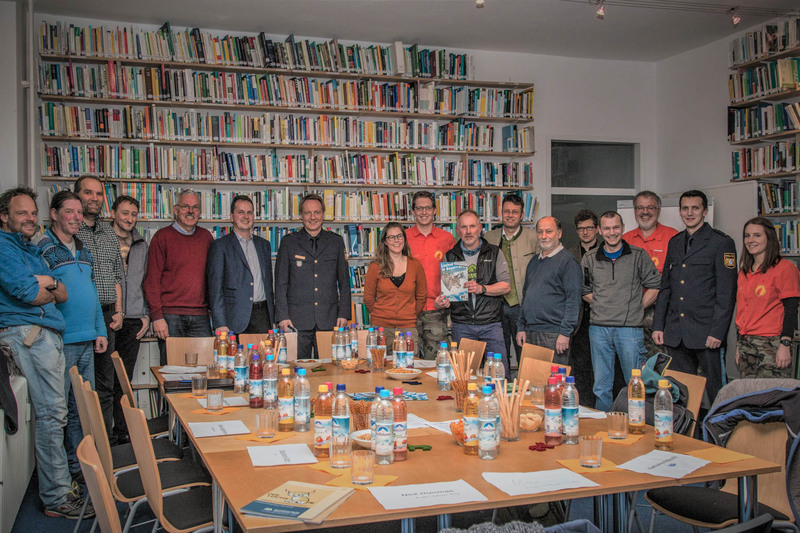 The European Wilderness Society attended the presentation of new material on the lynx in Munich. The magazine was produced by the Gregor Louisoder Umweltstiftung and wildlife specialist Peter Sürth. It encompasses detailed information on the biology of the lynx, it’s distribution and most current population sizes. It also provides new information on Peter’s personal experiences, conflict situations and suggestions for youth education. An extensive open discussion with different stakeholders on the lynx situation in Bavaria formed the conclusion of the evening. Nature conservationists, hunters, police officers and wildlife conflict experts sat together and discussed different topics. The Umweltstiftung is closely involved with a monitoring project of lynx in the district of Zell am See, Austria. One individual who resided in this area became famous lately. Lynx Alus, born in the Western alpine region, was transported to the Italian Friaul region close to the Austrian border as part of a reintroduction programme. He soon left the area and headed up towards the boarder region of Austria and Germany. Wildlife camera traps of local hunters captured Alus by coincidence, and thus confirmed his presence in the area. The Umweltstiftung started a monitoring study to keep track of the developments of the lynx population in the area. Unfortunately, people discovered Alus’ body last year. In close cooperation with the police, it was confirmed that humans have shot Alus. The perpetrator then tried to skin Alus and disembowelled him. When he/she were not succesful, the perpetrator decapitated Alus and severed the front paws as trophies. Mr Manfred Jahn, leading and one of the highest ranking Bavarian Police officers, informed the present wildlife advocates about the current status of the investigation. He also stressed the extensive time and effort the Bavarian Police has invested. Not only in the investigation but also into informing the communities and the hunting associations as well as gun owners into the illegality of not only killing protected wildlife but also in tolerating such criminal acts.